Hi lovelies! You may recall I began sharing my monthly DIY subscription boxes with you recently. 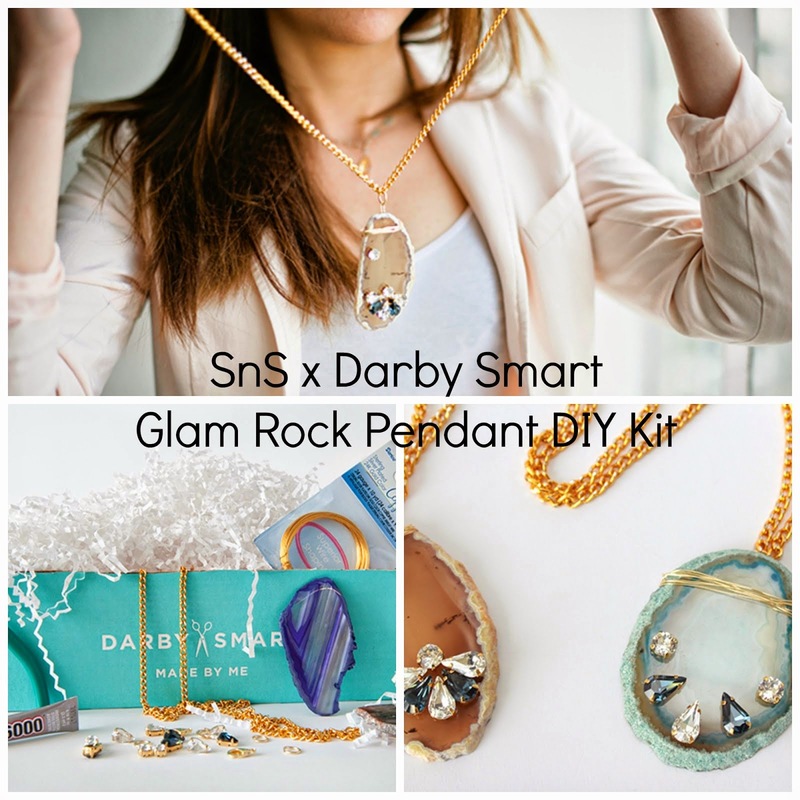 Well, Darby Smart also offers a Darby Girl box, too! Rather than monthly, though, it's every two months. The kit included everything Bella needed to make her own neon geometric tote - perfect to tote her things to the pool but also back and forth to her dad's house too! We used the masking tape to make lines going int lots of different directions, which created triangles in the space! She then picked some random ones to paint using the different colors provided. It took about 10 minutes to make, then we let it dry overnight and voila! An adorable new tote bag! Bella loves getting her bi-monthly Darby Girl box, it's specially designed for 'tweens so every project has been something she absolutely loves! I emphatically urge you, if you have a 'tween girl in your life, to subscribe her to this awesome service!